Just something alittle fun to take a look back at WNBA past! Not only are ex-players being shown...but also the teams themselves are no more. And that is truly sad. The Houston Comets' Kim Perrot (R.I.P.) with the ball, being guarded by the Sacramento Monarchs' Ticha Penicheiro. 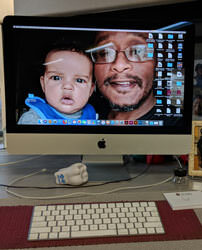 And that's Latasha Byears looking on. I think that ref is still working in the league. Besides Coop, this is one of my biggest faves back in the day, Ruthie Bolton. I liked her aggressive style of play. 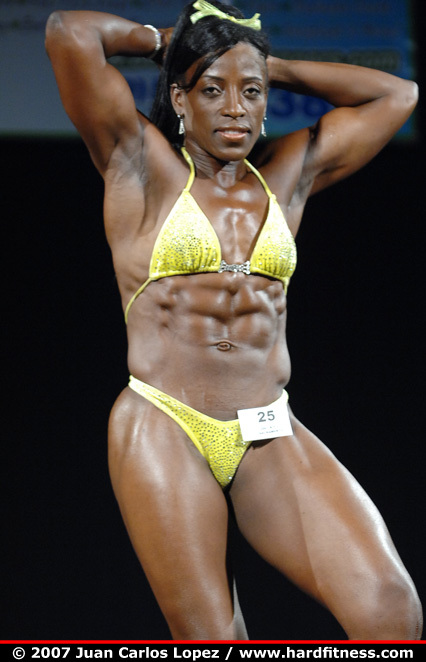 And admittedly the guns and abs impressed me. 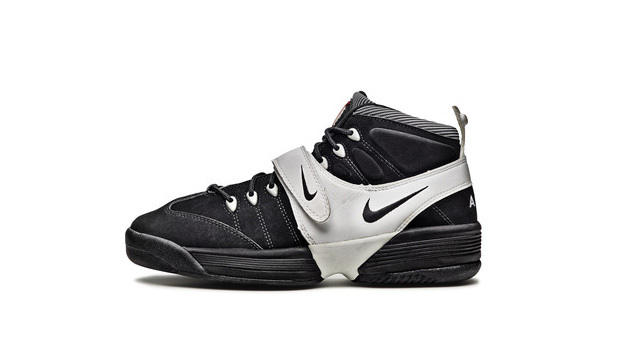 I can remember being a young kid outside playing on the hoop in front of our house on the reservation, pretending to be Cynthia Cooper and Jude being Sheryl Swoopes along with our cousin being Tina Thompson!! 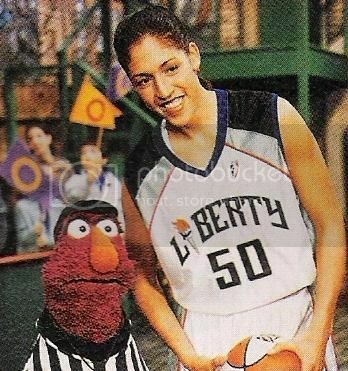 Telly Monster for all his paranoia is actually a good ref, I mean he keeps ELMO under wraps...I'd take him over Lamont "Don't call me Homer" Simpson or Michael "The Price is Wrong...(Maddie)"
Who's the Utah Starzz player guarding Dawn Staley? It looks like Stacy Frese (younger sister of Brenda, who played at Iowa State). Always did like Staley's intensity. You could see it in her face when she played, she was really for real serious. Her life was certainly different from mine. 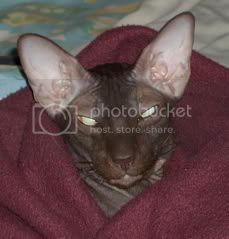 When I played, the other guys insistted I was Loy Peterson. Oh, yes. Who can forget Ruthie's guns and abs? 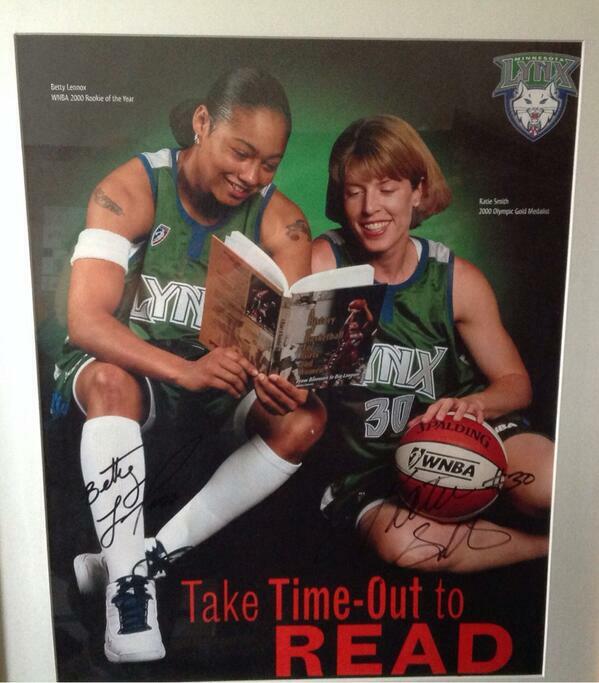 That photo was taken long before Betty Lennox would call then-Lynx coach Brian Agler "a liar and a con artist". Left to right: Tangela Smith, Yolanda Griffith, Edna Campbell, DeMya Walker, and Ticha Penicheiro. 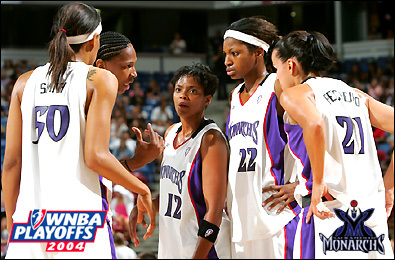 Probably my favorite shot of the 2005 WNBA Finals. Ticha Penicheiro gets a lift from Yolanda Griffith.